NOTE: This is an updated post with 5 more links to FREE resources! 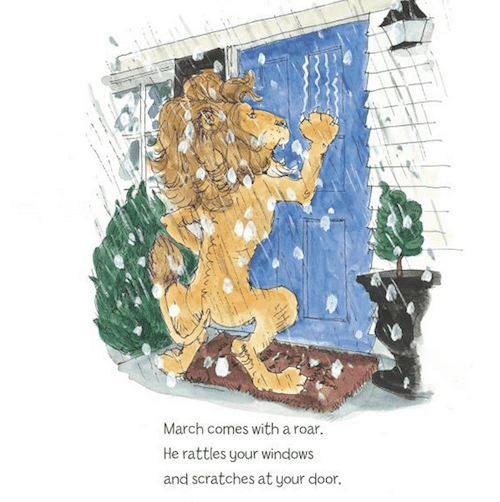 Summary: This is a rhyming book about the month of March personified as a lion. He comes roaring into a little boy's house, full of mud and bad manners. Towards the end of the story he lets out a sneeze and a lamb comes riding in, at which point the lion happily curls up in the sun and has a long, well-deserved nap until next winter. Opening Lines: March comes with a roar. He rattles your window and scratches at your door. Why I Like This Book: As a teacher, I love this story because it's such a fun way to illustrate this old proverb and to explore aspects of winter and spring weather. I also love the pen and ink watercolour illustrations. They add a lot of movement, light and expression to the story. 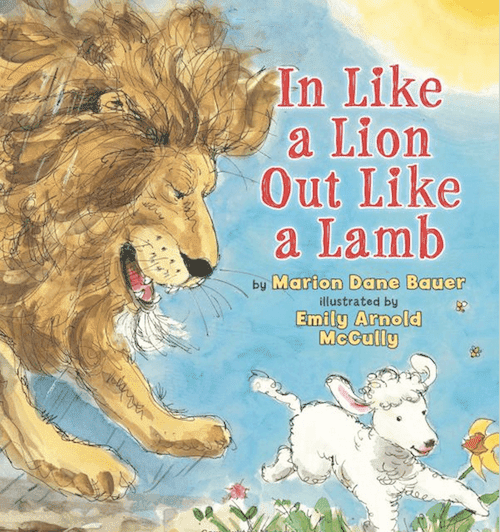 Personification: Talk about why March is represented as a lion and April as a lamb. Predictions, Crafts, Writing Sheet: The weather on the West Coast of Canada is always unpredictable, but especially so in the late winter/early spring. For this reason we always took some time to predict whether or not we thought March would come in as a lion or as a lamb. Using our predictions, we made a graph, craft and then wrote about it. Here's another post with the same or similar activities. Poems: Several March poems in this post. And there's another good lion/lamb poem here. Compare the two Seasons: You could do this with a venn diagram or with this little booklet we often used. Drama: I would often read a story to the class (2nd or 3rd reading) then have them silently act it out while I was reading. As long as everyone understood there was no yelling or running, it was always lots of fun to do. In the link above, there's another drama activity that's well-worth doing. Writing: Brainstorm other animals that could represent March and April then have the children write and illustrate their own sentences. Eg., March comes in like a grizzly bear and goes out like a panda. Lion and Lamb March Weather FREEBIE by Across the Hall. 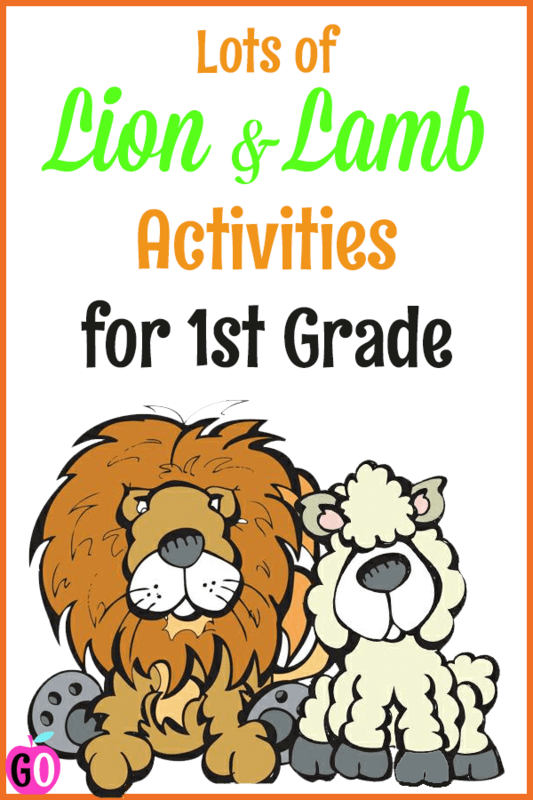 Lion and Lamb Weather Graphing Tally FREEBIE by Special Teacher for Special Kids. Lion and Lamb Squeeze Game FREEBIE by Over the MoonBow. Lion and Lamb Calendar Cards FREEBIE by Pauline Pretz. 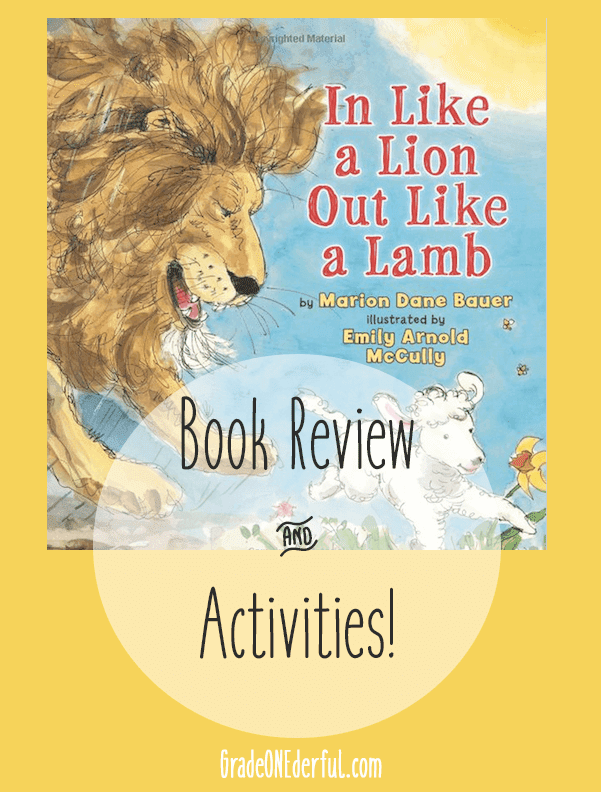 March Addition to 10 Using a 10-Frame (Lion Lamb Theme) FREEBIE by 2 Scoops of Kindergarten. 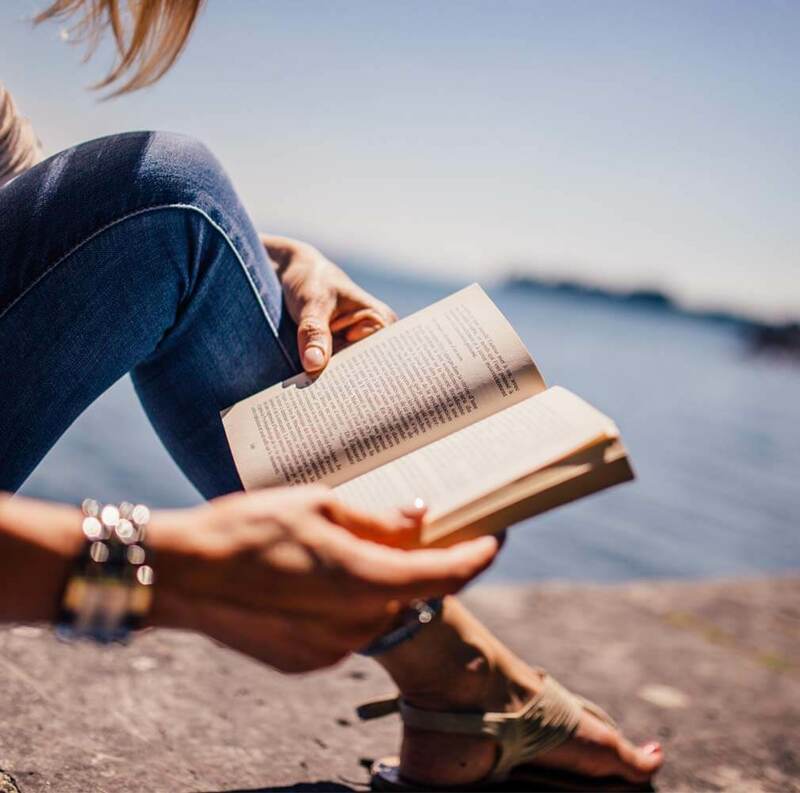 I hope you enjoyed this book and activities! looks like another one to add to the "acquire" list - thanks for the introduction, Barb.